Known as IPSC throughout the world, IPSC (International Practical Shooting Confederation), was formed in 1976, and now embraces over 90 regions. 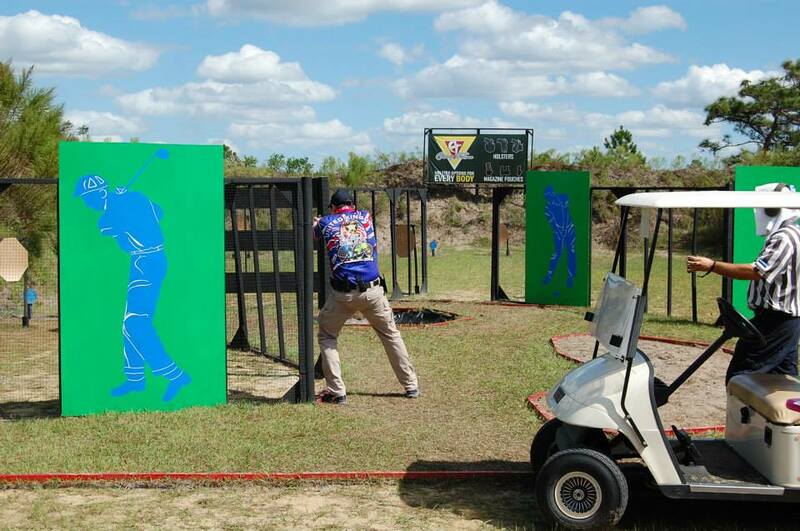 Competition includes Local, National and Continental Championships with the pinnacle of IPSC competition being the Tri Annual World Shoot. 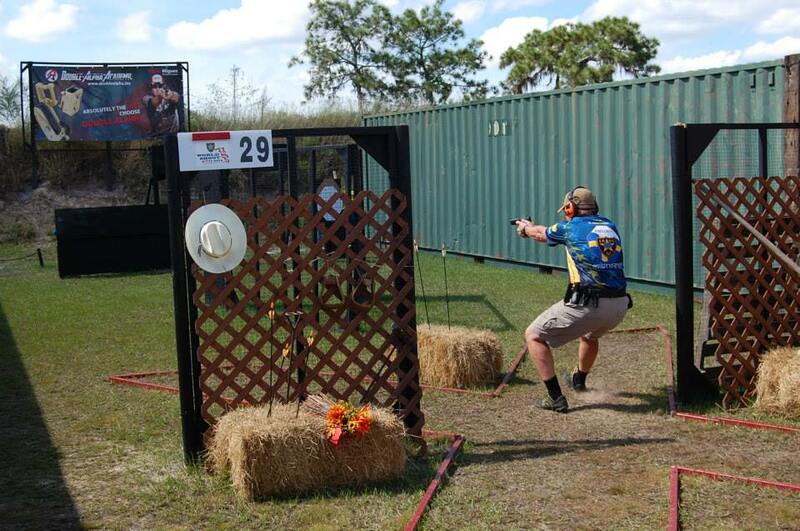 Practical shooting is a dynamic sport that awards competitors equally for accuracy, power and speed, and which is represented by the Latin phrase “Diligentia, Vis Celeritas” or DVC. Scores are expressed in terms of “Hit Factor”, which is the number of points scored per second. The highest hit factor takes all the stage points and other competitors are rewarded proportionally. Diversity is the cornerstone of our matches, we never shoot the same courses, and so the challenge always changes. 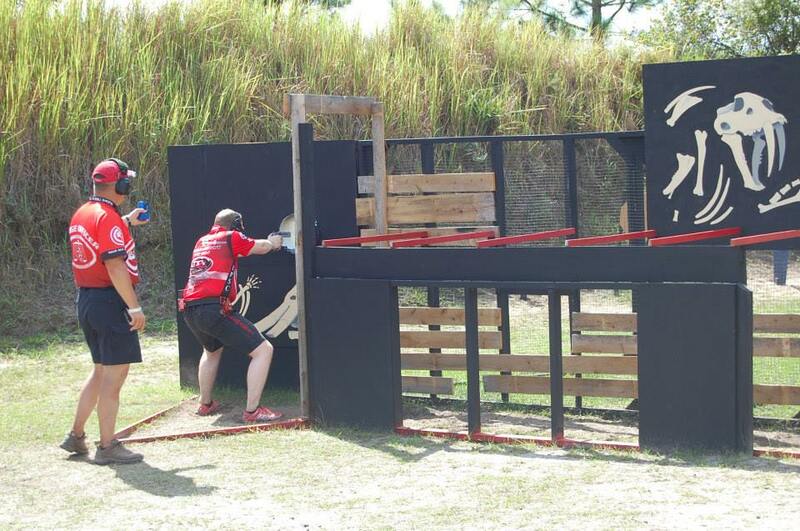 The IPSC shooter is a “jack of all trades”, capable of pinpoint accuracy and blazing speed. 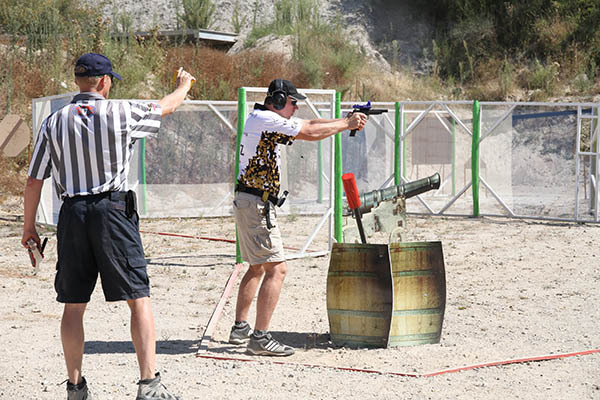 Of all the shooting disciplines shot at Rotorua Pistol Club, IPSC is the most dynamic, all stages are constructed uniquely for each Club Day Match, Major Match or Nationals. ISPC is shot on Ranges 1 to 17 and 26 to 32, some ranges have a number of props semi set up which only need minor work to finalise the set up for a stage shoot. 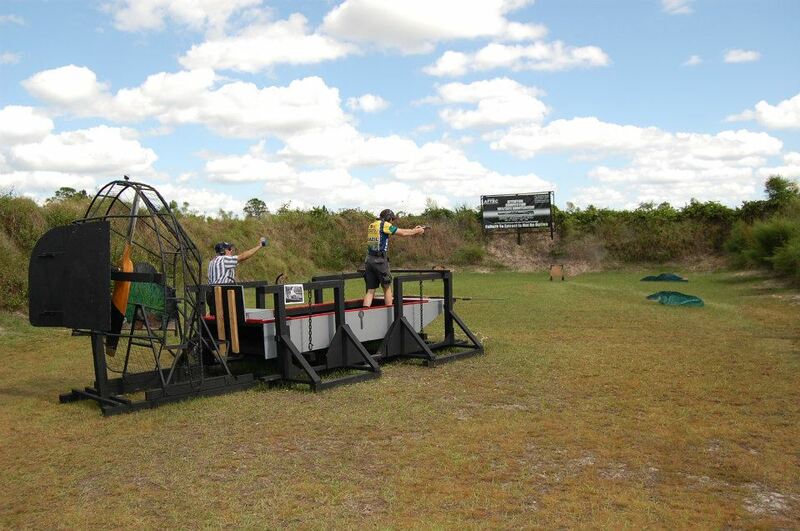 Only one competitor can go through the stage at a time and strict safety rules are adhered to which prevent shooters from shooting beyond 90 degrees left or right to the back of the range. We shoot IPSC on the first Sunday of each month, but please check website on calander page to confirm all actual dates.